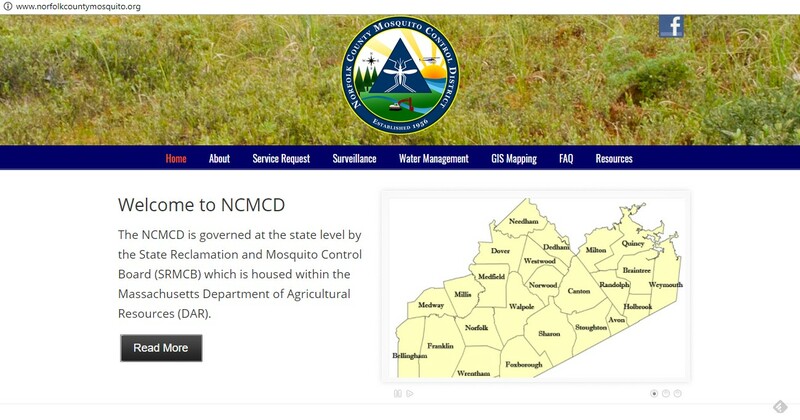 In accordance with 333 CMR 13.04(7) (a and b), please consider this as notification of the potential spring (and summer if conditions warrant) aerial applications targeting mosquito larvae in the larger wetlands of the District. The Norfolk County Mosquito Control District will potentially be conducting helicopter applications of the bio rational larvicide Bti (Bacillus thuringiensis israelensis) to control mosquito larvae, should conditions warrant. Go to the Districts website for targeted spring wetland locations. The summer wetland locations will be posted before any application should it be warranted. Any potential applications will be conducted between April 9, and September 28, 2018.